We know him as Kareena Kapoor hairstylist but he is much more than that. He is a famous bridal makeup professional. 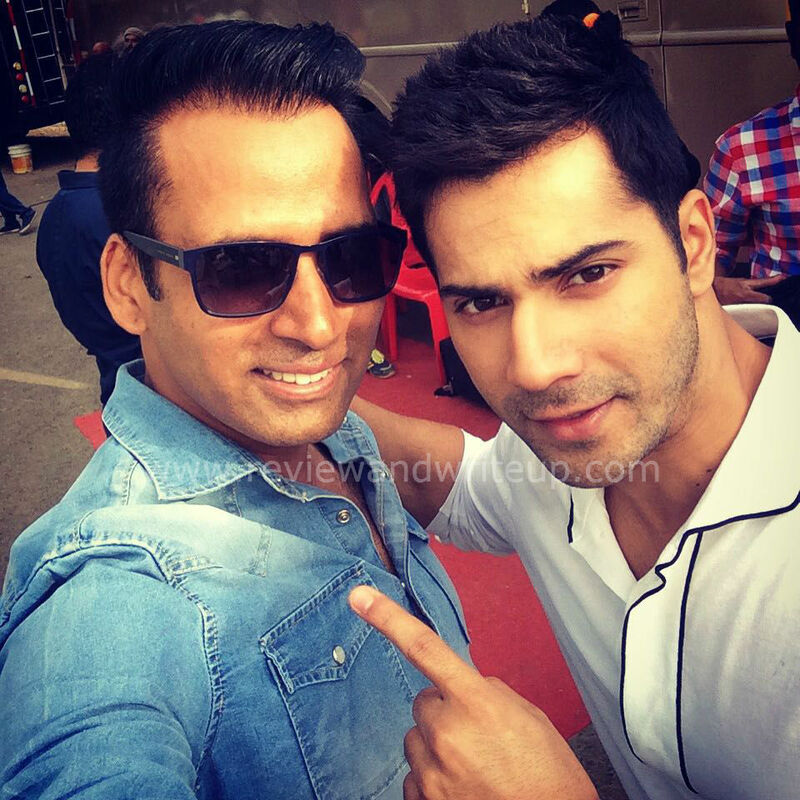 He has styled films like ABCD, ABCD-2, Dev D, Pyaar Ka Punchnaama and many others for both hair and makeup. I think lot of people who aspire to be hair stylist want to assist him. He is a celeb artist Purshottam Hans aka Pompy. I think everyone who know him addresses him Pompy including me. He is born and raised in Amritsar and is a Punjabi by heart and looks. He is tall, dark, and handsome. He assisted Cory Walia for many years. He assisted him in Fashion shows, did movie Fashion where he appeared as well. He learnt makeup and hair styling by assisting Cory. As per Pompy his passion for his work and guidance of his Guru (Cory) made him what he is today. He is so down to earth and was very cooperative for this interview. Without his cooperation this interview would have just been a dream. Are you ready? Yes, here you go..
R&W - How old were you when you did your first hair style? Pompy – I have always been passionate about hair styling since childhood. I picked up lot of tips and tricks by watching television. I was maybe sixteen or seventeen when I first cut my cousin’s hair. R&W – What was your family reaction when you told them about your passion? R&W – Did you do any professional course or training? Pompy – Yes I did a three month course in Tony & Guy London, then an advanced course in Bangkok. I worked for Lakme in Amritsar. I also assisted Cory Walia and learnt a lot from him. I learnt both makeup and hair stylist. Lot of people know that I am a hairstylist what they don’t know is that I am also good at makeup and have always been balancing both. I am passionate about both interests. R&W – How did you landed in Bollywood? Pompy – I was assisting Cory Walia and he was really impressed with my work. I used to go everywhere with him from fashion shows to movie sets. Slowly people started recognizing that he is a talented guy and can do a good job. So it just happened for me. I am fortunate that I didn’t had to go places to ask for work. I was just doing my job and my passion took me to places. 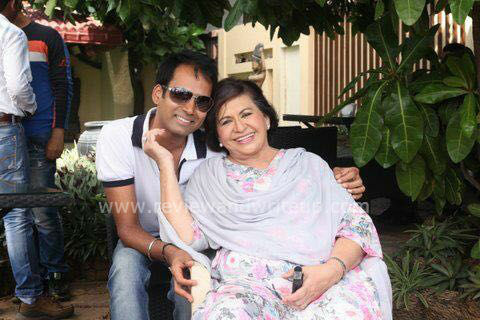 Fashion was the last film where I assisted Cory Walia. My first solo project was Dev D.
R&W – Who was your first celeb client and how did that happen? 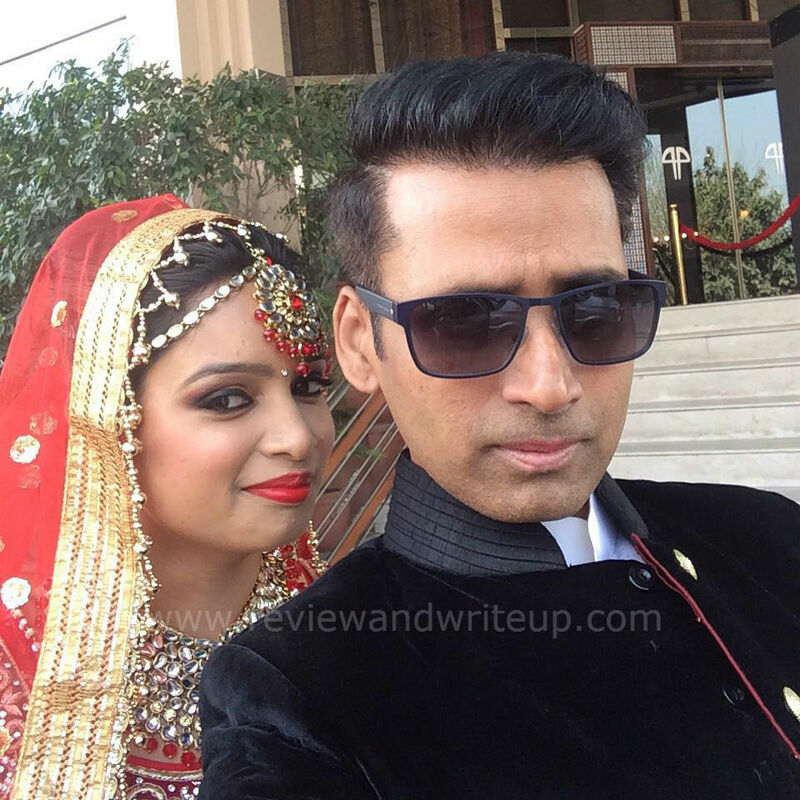 Pompy – I was working back then in Lakme Salon in Amritsar. Lisa Re was the brand ambassador of Lakme. She visited Lakme Amritsar. I was a lot of excited to style her. She was so gorgeous and I work with lot of gorgeous women (he shares cheerfully) so, yeah she was my first celeb client. 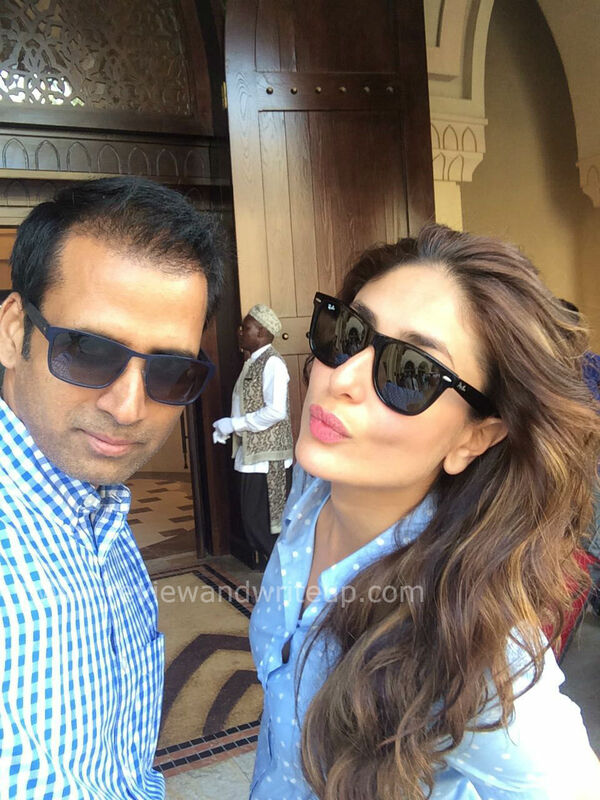 R&W – You are personal hair stylist of Kareena Kapoor. Are you allowed to work with other actors/actress? 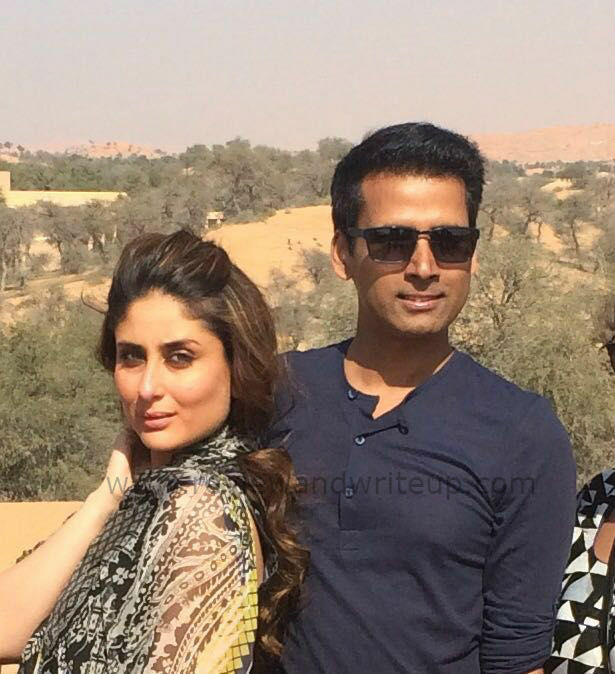 Pompy – Kareena is very beautiful person both inside and outside. She understands how an artist work. She has always been cooperative about me working with other actors, and I respect her for that. It’s a freelancing job and I am allowed to work with my choice of clients. Recently I have styled her in Ki and Ka. I mostly do hairstyling for her but only some time I do her makeup. R&W – What is the team size required for a film? Pompy - Well it depends from film to film. For a film like ABCD where there are so many extras we might need a team size of 25-26 and for a film like Ki and Ka two people are fine. 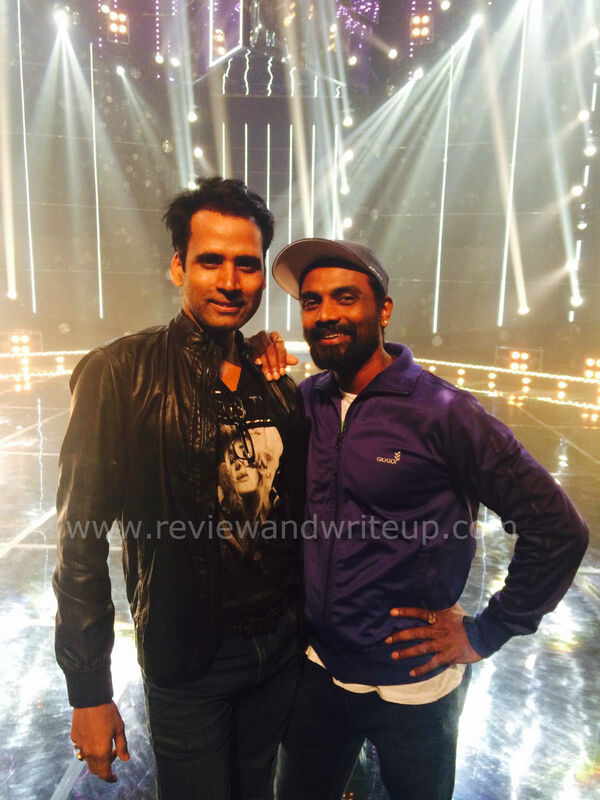 R&W – Do you take clients outside of Bollywood? 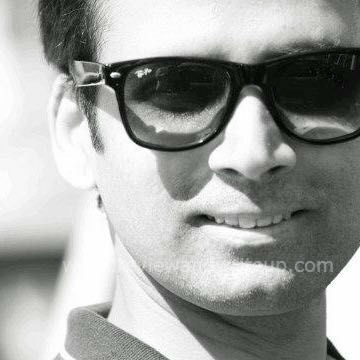 Pompy – Yes I have worked with lot of clients from outside film industry. I do bridal makeup, styling on regular basis. I have client base not only in India but also abroad. R&W – Do you get paid by actors directly? Pompy – It depends. If I am styling an actor for a film then it’s a producer expense. For an event sometimes may be sponsors or actors also pay. If something is personal for actor then definitely I get my pay from him/her. R&W – How much travelling is involved? Pompy – You can guess from the fact that I have hardly been in India during Diwali. R&W – How do you cope up with changing styles? Pompy – It’s a challenge but after so many years of experience I don’t need training to learn something new. Everyone in Bollywood gets inspired by Hollywood look. But their hair, texture of hair, face cut is different. So similar hairstyle turns out to be something different on an Indian face. Even if I know two hundred styles I have to work according to hair and face. R&W – Are you happy about your earning or career? Pompy – I am very happy and now my family also thinks that I am doing something good for me. I am able to buy a house for myself in one of the posh localities of Mumbai, Versova. I never thought when I started that I will go this far. I am thankful to my well-wishers. R&W – Please share some hair styling, hair care tips for working girls like me. Pompy – I always tell my friends, cousin that on regular days try to do braids, bun or a choti. There is so much pollution out there. If hair are open then there are greater chances that dust can effect hair. Tide hair looks very professional. I feel that if hair falling on your face or desk looks really unprofessional. 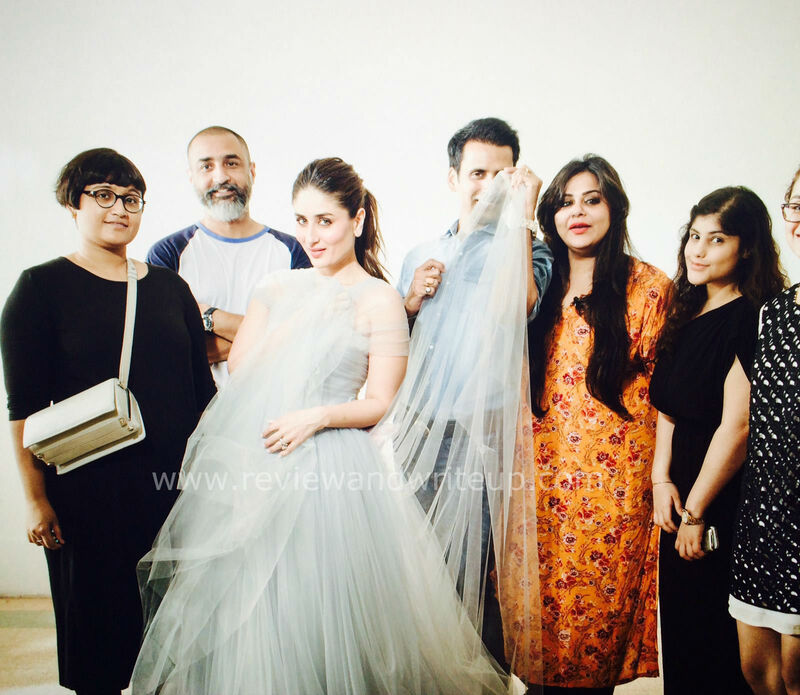 You can refer to some of the styles I did for Kareena. Girls wear branded clothes but your hair has to look right to make you look good. 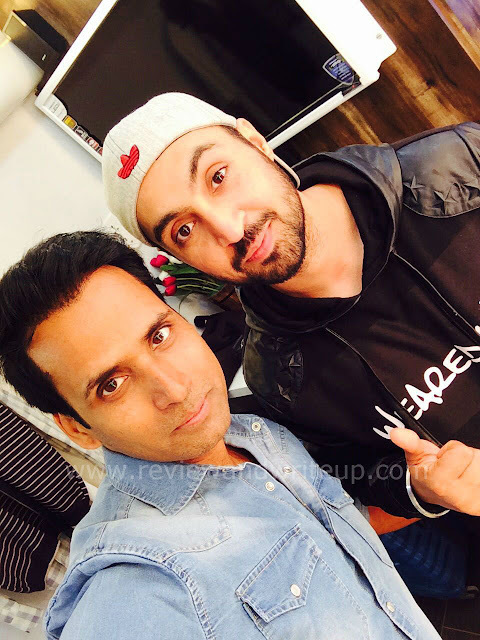 Pompy – (I imagined him shouting at me for asking this question but he is a sweetheart and said) I am ready to open a salon or academy in Mumbai where I can train people, do hair styling, make up. I wish Pompy a great career ahead. I wish that he opens his academy soon and send me an invite as well, haha. I hope you guys have liked the interview. That's the type of enthusiasm I am looking in a makeup stylist. I hope some day girls also make to that top stylist jobs. Lovely interview! Nice to know few things about Pompy. Really good one... Questions nicely framed..
lovely interview girl!! great going to this one!! amazing person he is, and great work which he does.